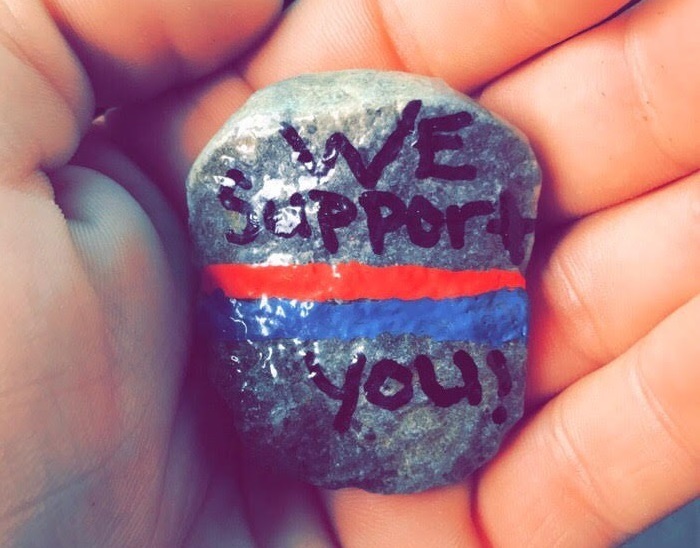 An area mother is working to teach her children to support and look up to those in law enforcement by showing random acts of kindness to those wearing a badge. The Dover Historical Society and the J.E. 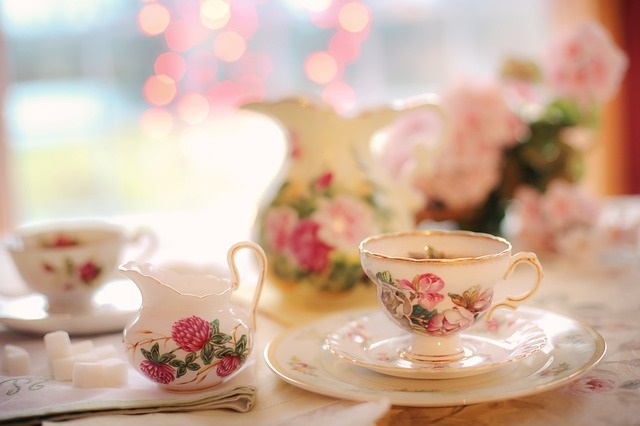 Reeves Victorian Home and Carriage House Museum are partnering to host the annual Little Girls’ Tea on August 9th.